“Sal de casa y habla español” (get out and speak Spanish) – Saturday 29th. August 2015 at 10 am. Home | [:es]Noticias[:en]News[:de]Nachrichten[:fr]News[:] | “Sal de casa y habla español” (get out and speak Spanish) – Saturday 29th. August 2015 at 10 am. On this occasion of “sal de casa y habla español” (get out and speak Spanish) we are going to stroll through the streets of Arrecife. During this walk we will be accompanied by Ascensión Robayna who is a viticulturist, ecological farmer and business woman who will show us shops and other establishments like “mis Quesitos” and the cheese shop “Finca de Uga” in Calle Real. 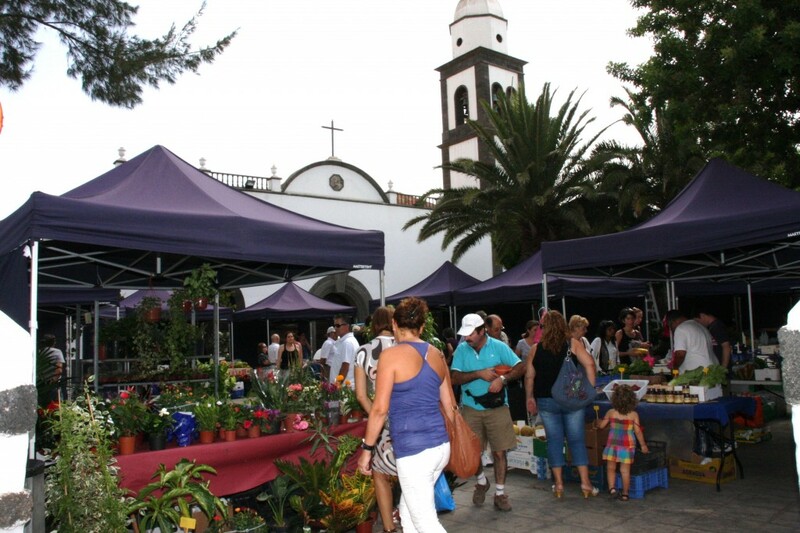 We will visit the “Ecolan” shop in calle México, the two ecological stands in the Saturday market of the Plaza de las Palmas, belonging to Manuel Peáez and Celia Toledo. We will visit Lola de la Recova´s bread shop… and we will also speak with the wine cellar that has the best reputation of ecological wine production: “Bodegas Bermejo”. Later we will speak to Alfredo Villalba of Las Rosas ecological farm and the director of the first ecological supermarket in Lanzarote, Vanessa Ferraz and finally we will speak about the products made and grown in Lanzarote. Robin North	2016-08-10T10:20:40+00:00	13/08/2015|[:es]Noticias[:en]News[:de]Nachrichten[:fr]News[:]|Comments Off on “Sal de casa y habla español” (get out and speak Spanish) – Saturday 29th. August 2015 at 10 am.